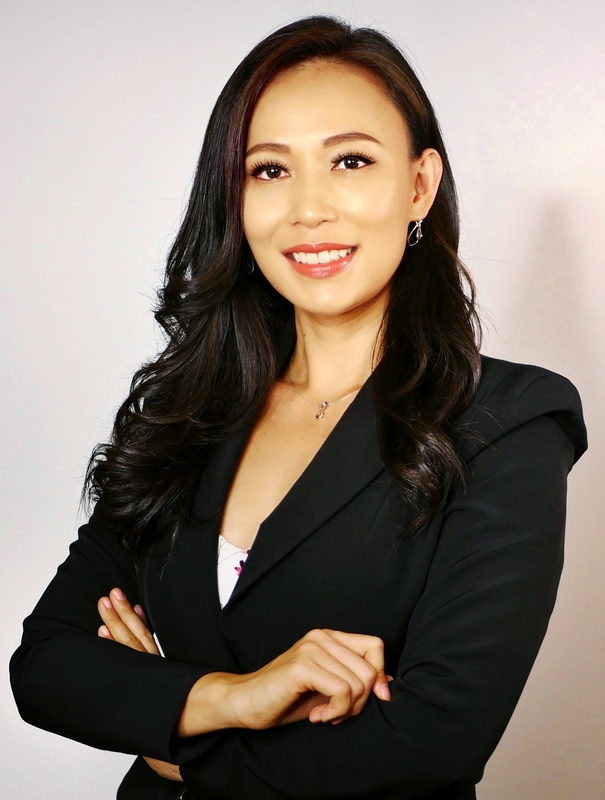 Kimvy Nguyen is the Director of Orange County Operations for the Foundation for Financial Education, one of the largest and fastest growing 501(c)(3) nonprofits in the country. Kimvy was originally born in Vietnam. Following the war, she and her family as refugees, immigrated to the US. 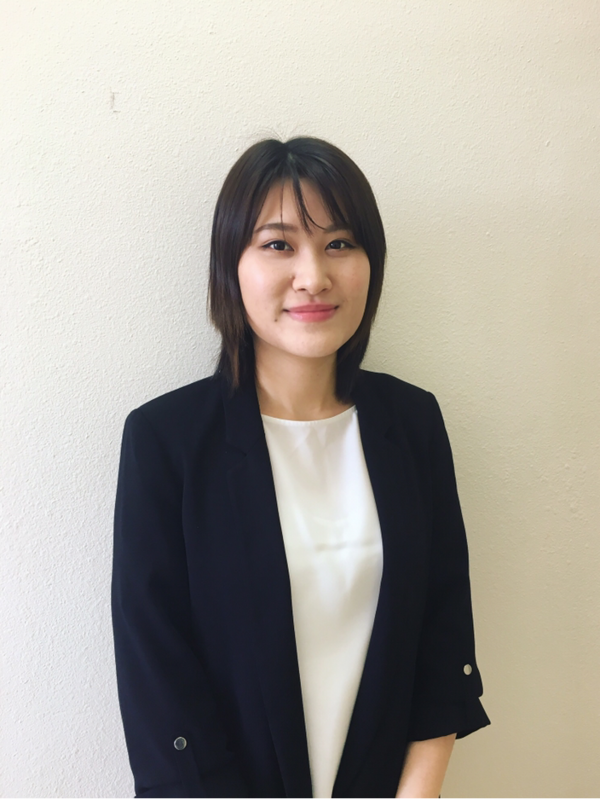 She studied structural engineering with a minor in law at UC San Diego and CSU Long Beach, and proceeded to work for a global architectural engineering firm. She designed structures ranging from air control towers to detention facilities to transit and operations structures. Influenced by her immigrant background as first generation Vietnamese American, growing up she saw first-hand her parents working tirelessly at multiple jobs at a time to save and provide for the family. However, their lack of financial knowledge was what hinders them from truly reaching financial security. With the strong desire to help others like her parents by making a difference on a personal level, Kimvy decided to go into the financial industry. She seeks to establish meaningful relationships through listening and understanding each person’s unique situation before customizing strategies each one can be confident in. Kimvy devotes her time to philanthropic work by volunteering her services to non-profit groups such as UVSA, a student youth program focused on community service through advocating for social justice, and Pacific Links Foundation to fight human trafficking in Vietnam. She is also a part time TV personnel with a news anchor role for the local Vietnamese channel. In her free time, she enjoys cooking, kickboxing and yoga.